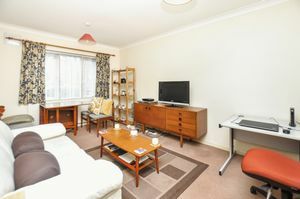 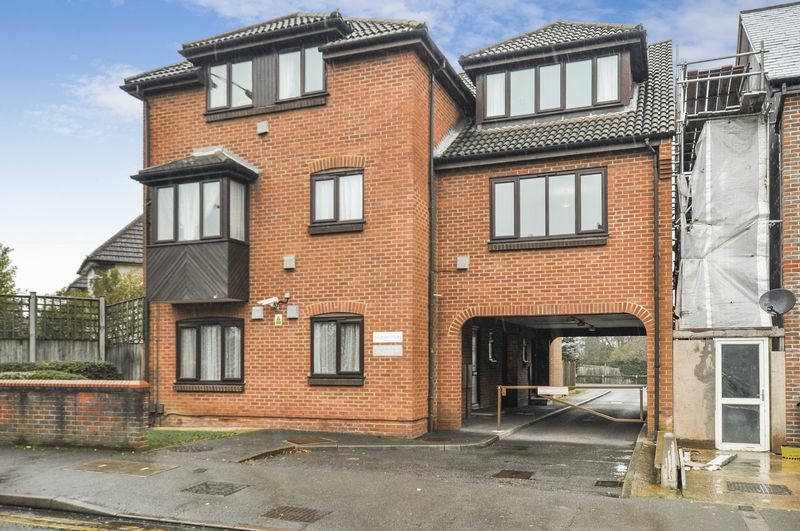 Offering and excellent opportunity for a First Time Buyer or a Buy to Let Investor this conveniently located Ground Floor one bedroom flat is in impeccable condition throughout but also gives some scope for modernisation. 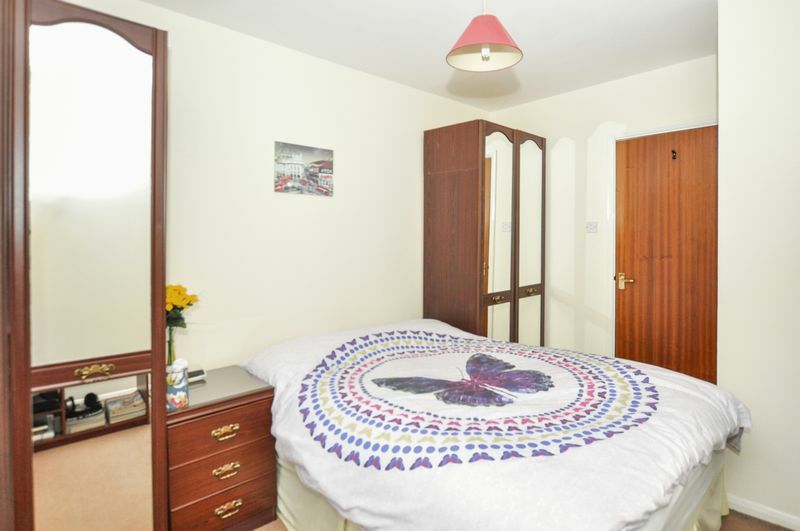 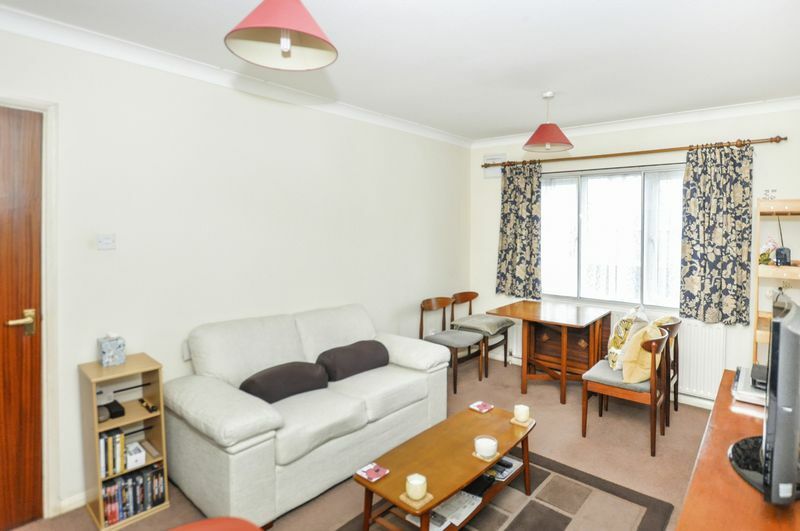 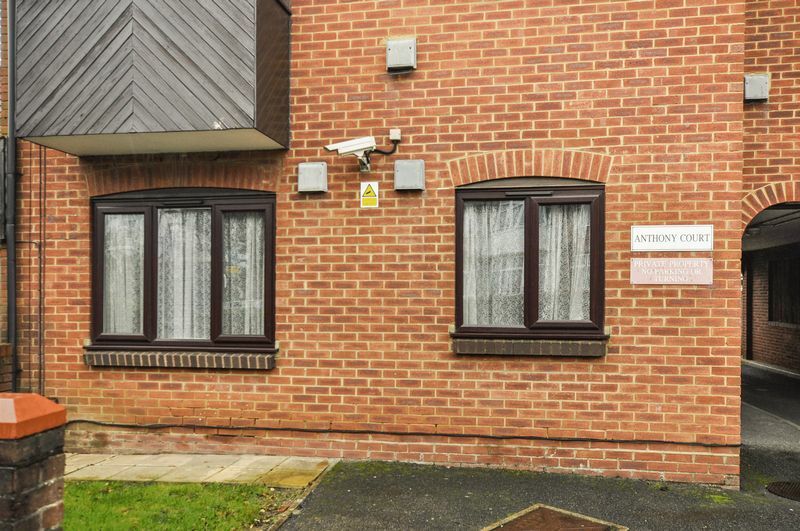 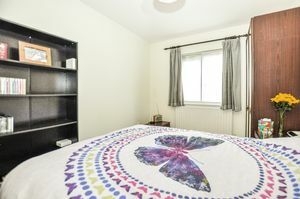 Anthony Court is located on Bessborough Road less than 0.5 mile from Harrow on the Hill Metropolitan and Main Line Station and also affording easy access to the buzzing Town Centre facilities. 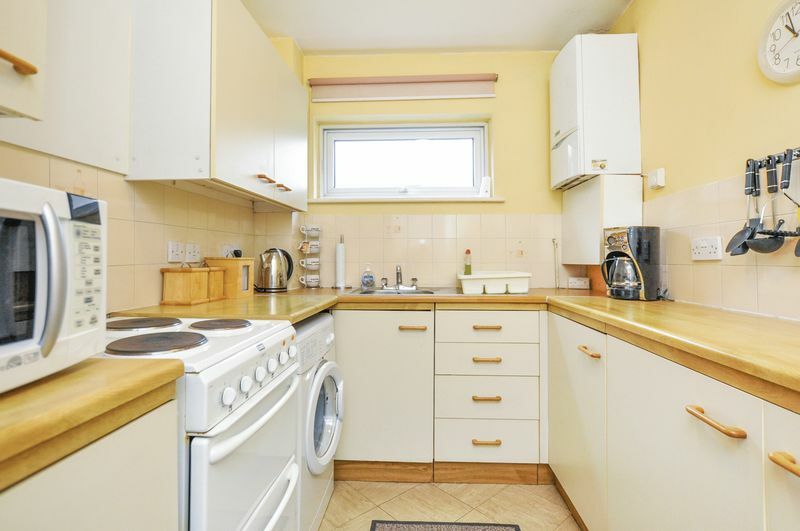 This property offers good size, comfortable accommodation with a good size living space, a galley style kitchen and a double bedroom. 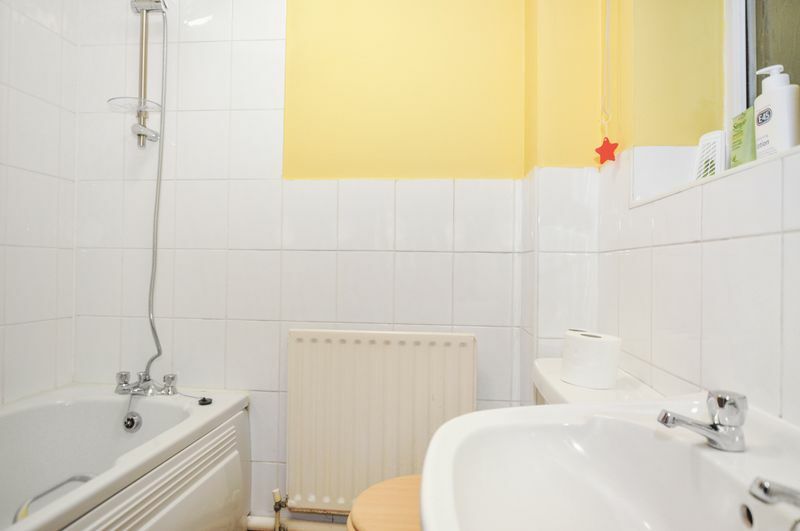 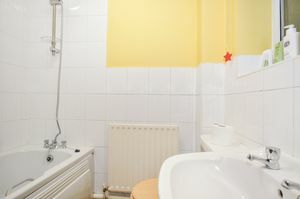 It has the benefit of a regularly maintained Gas Fired Central Heating system and double glazing. 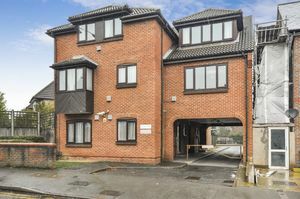 The property also comes with secured allocated parking for one car. 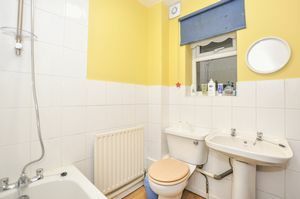 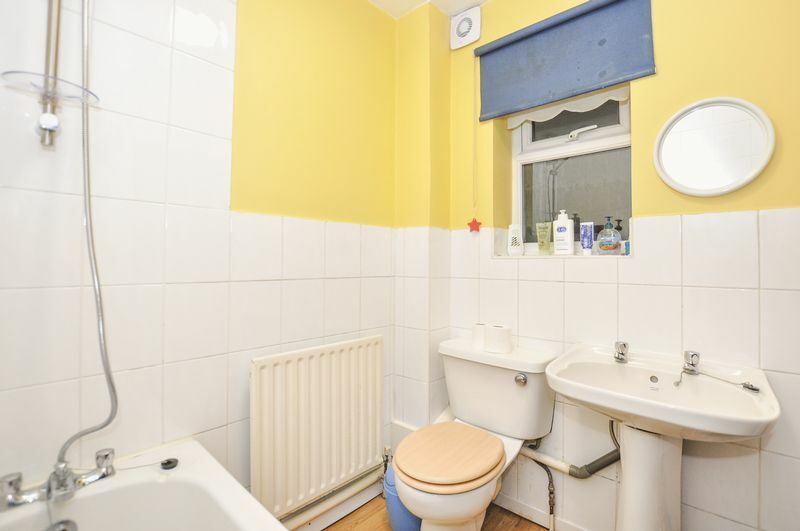 This property is offered with a share of the freehold interest. 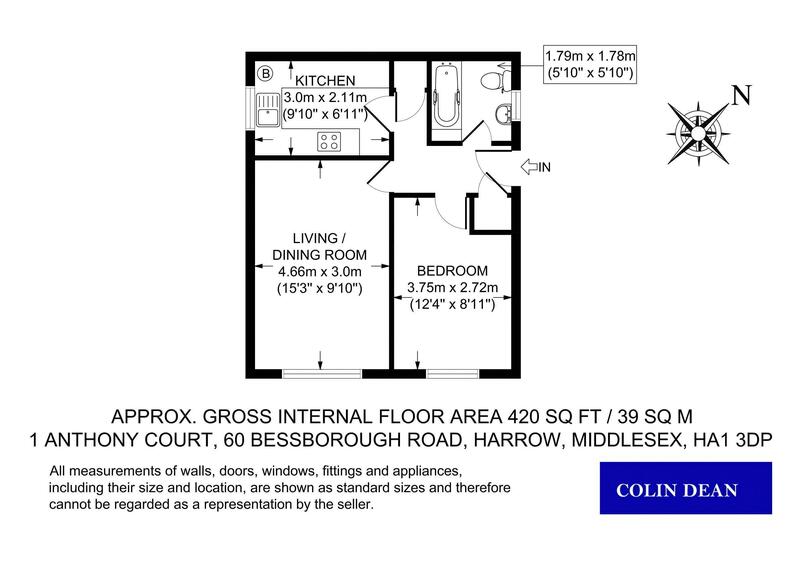 The current lease is 999 years from 25th March 2014.